It's been such a busy day today, what with preparing for a big meeting (day job duties) amongst other tasks, but just wanted to leave a little something for you all to nibble on til later today. Hope you guys are having a fabulous Friday so far! Wow! 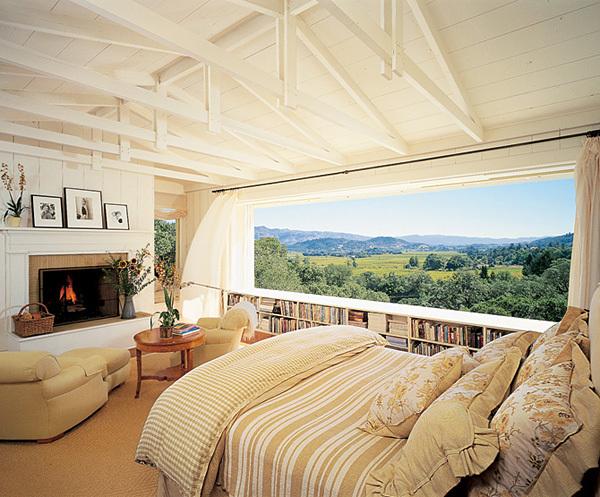 I'll take the view AND the room!